"Denver is different than any other place we race. You're a mile high, so the air is thin and there's not much oxygen. The temperatures will go up during the day and that makes some difficult conditions for the race cars to make good power and run hard there. It's the same thing for all the crew members on the human body. When you go there, it's definitely a test of conditioning and going out there and making it happen. The trick in going to Denver is that you have to be mentally strong, emotionally tough and use all of your physical strength to make it happen when you don't think you have anything left in the tank. We've had success there, though. We were the last ones to sweep the Western Swing in 2009 and came close last year after winning in Denver and Seattle." 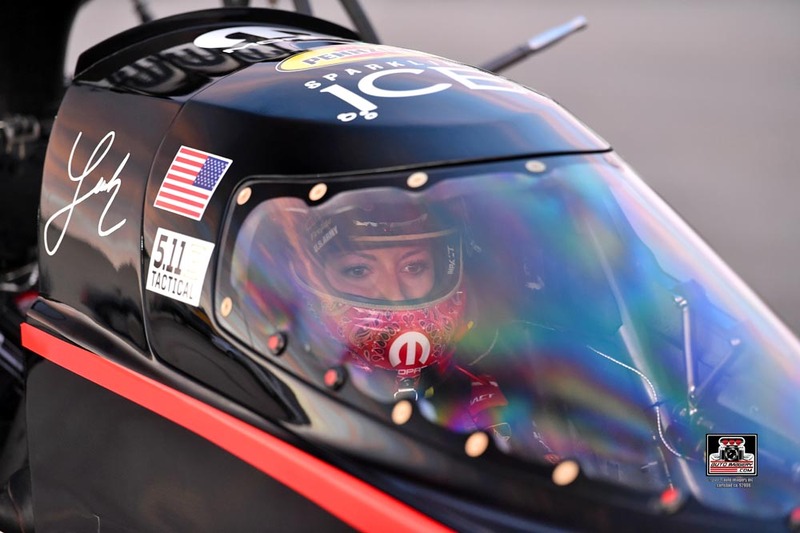 “From the challenges the mountain brings for making power, to being the Top Fuel representation for both presenting sponsors of the event, this race is the epitome of 'going big' in every way. 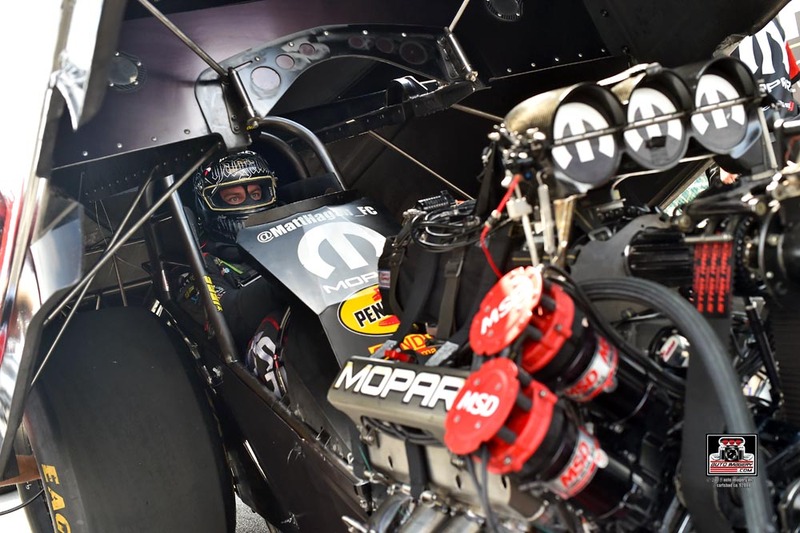 This Mopar team has been steadily managing and elevating our power level with successful results. That, coupled with the additional preparation for this race the team has put in, along with a strong baseline of performance with our track-record qualifying run last year and our ability to go rounds on Sundays brings a heightened level of excitement and confidence. I always say, if there’s one race for a fan to attend on a bucket list, this is it, Mopar always brings the best fan experience starting with the Thursday-night block party to the midways at the track, and these Mopar teams are ready to bring them the best racing." "I'm going to go out on a limb and call Denver 'the most unique race on the tour.' Some would argue that the four-wide races are, but we now have two of those. We only have one race in conditions over a mile above sea level, and it's an entirely different type of challenge. For a crew chief, just getting the car to idle, much less run properly, is challenging. The race track has cooling coils underneath it for the first 300-feet. No other facility on our tour has that. As a driver, you almost have to blank out the sound. The car sounds terrible relative to any sea-level race track. The parachutes don't work the same and just catching your breath once you get strapped in is sometimes quite a challenge. To me, it's also my favorite of all the races on the tour. I went to Bandimere Speedway for the first time when I was in the Air Force as an 18-year-old, back in 1984. "I love everything about the facility. I've won at Denver three times. I love the Bandimere family, I love their legacy. I love that the Mopar name has been attached to it for 30 years. I love the Mopar Block Party leading into the race, it's just unique, unique, unique. "We're also doing some incredible things with the Infinite Hero Foundation throughout the race weekend, so it's going to be a hectic but rewarding weekend." "Well it's that time of the year, it's the NHRA Western Swing and that only means one thing, it's time for the Dodge Mile-High Nationals. 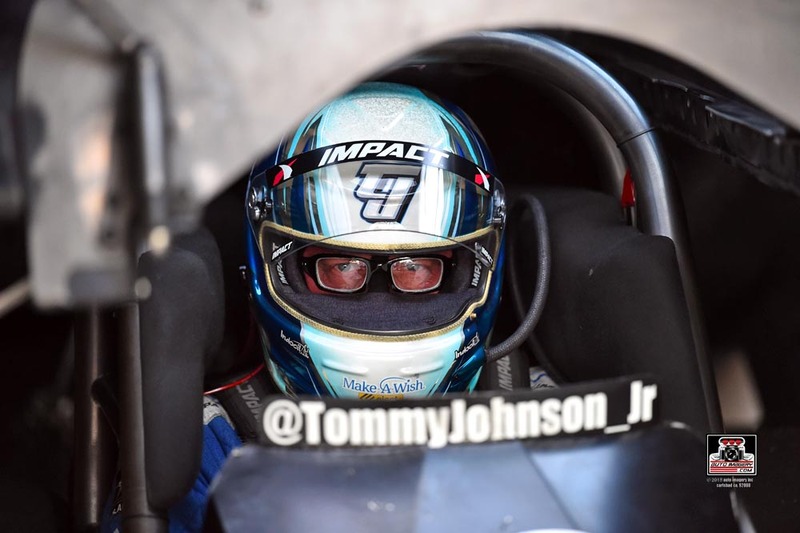 This is a race that is by far the most demanding NHRA race we have on the schedule, but also one of the most gratifying races to win on our circuit. 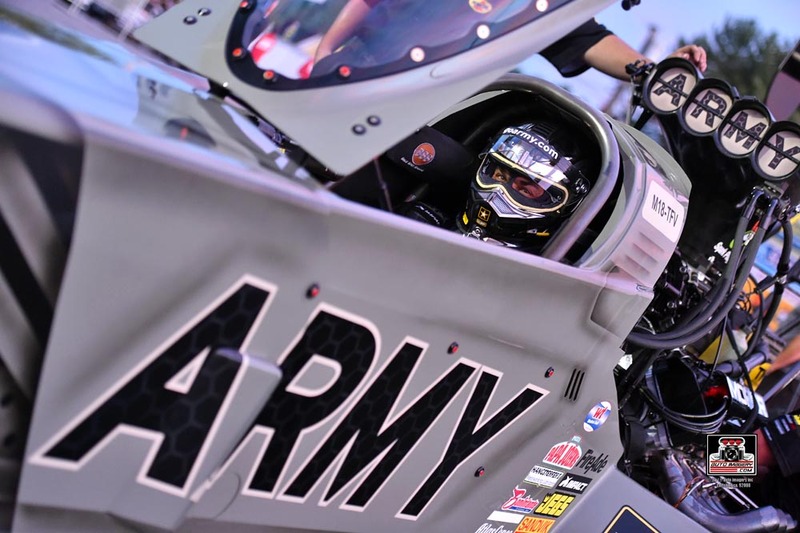 "This year's Dodge Mile-High Nationals is even more exciting because of the involvement with the Dodge and SRT programs, and the fact that I've been driving a Hemi and Dodge for 13 years, which is more than any other nitro driver on the grounds. It's been an unbelievable honor to represent our Dodge and Hemi fans and being able to win the Dodge Mile-High Nationals is a feather in the cap. It's also a great springboard for the West Coast Swing which is the beginning of the end of our 'regular' season. Before you know it, it'll be time for the Countdown to the Championship. 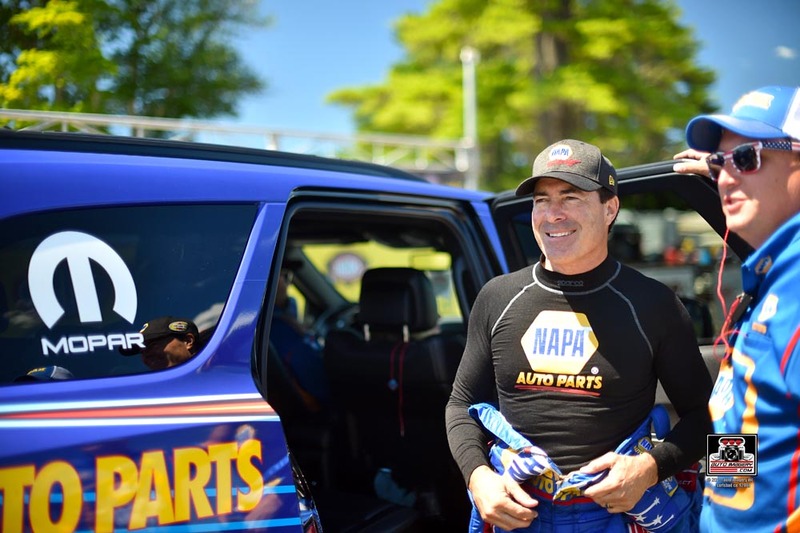 "(Crew chief) Rahn Tobler and our NAPA AUTO PARTS team has worked very hard with Dodge and Pennzoil to bring the best race car we can bring to the Dodge Mile-High Nationals. To have success in the conditions that we see at (the high) altitude in Denver, you need to have an old-school savvy crew chief. 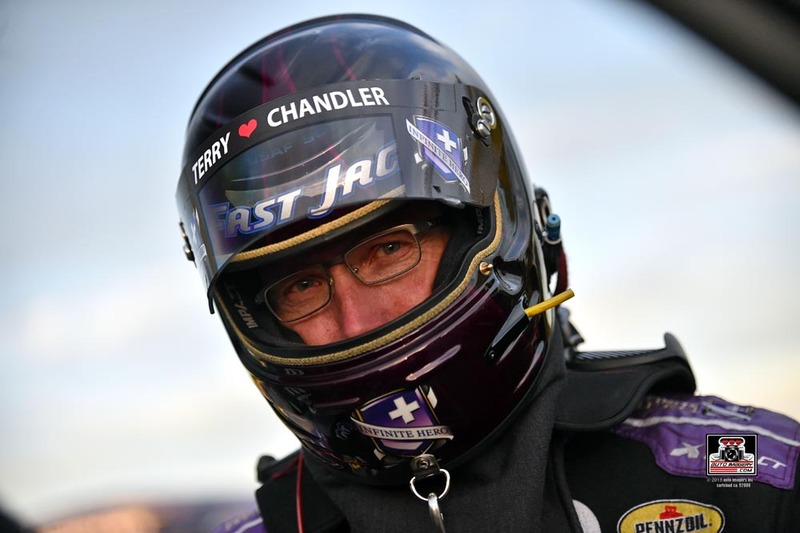 I brag about Rahn Tobler over and over again, but the NAPA Know How that he has both near sea-level conditions as well as mile-high conditions, means that we're always in the hunt for a win on any given NHRA weekend." 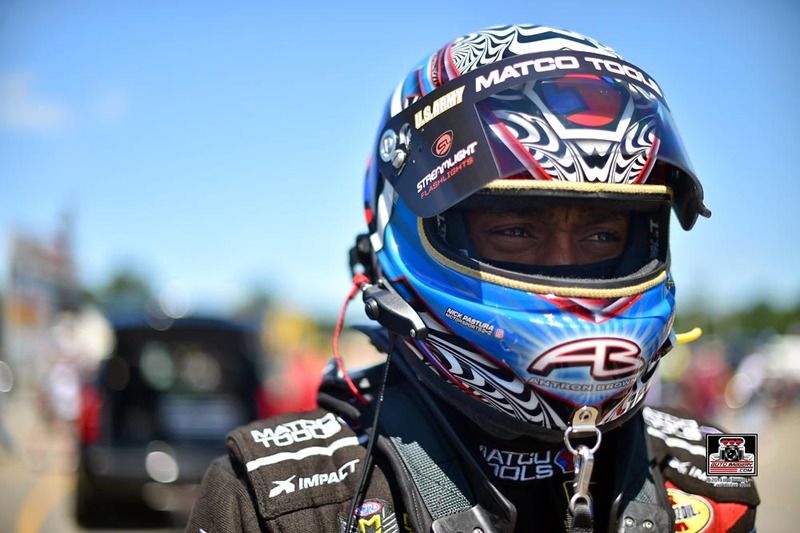 "The Dodge Mile-High NHRA Nationals is a huge race for us. It's been a Mopar race for 30 years and it's a big event. We have the Mopar Block Party in downtown Golden on Thursday night, we're unveiling the new Dodge Funny Car body, and on Wednesday we have a Mopar wholesale event at the track. I'm excited to spend some good, quality time with the people that make things happen for us. "We tested the new Dodge body in Norwalk and saw great results. We're excited to run it in competition for the first time this weekend. "I went to the final round in Denver a few years ago and had the opportunity to win but ended up red-lighting against John Force. Hopefully, we can get it done this year and I can check Denver off my list. It's one of the few races left that I haven't been able to check off the list." "Looking forward to Denver after getting a runner-up there last year. I've come close, but I've never won Denver. 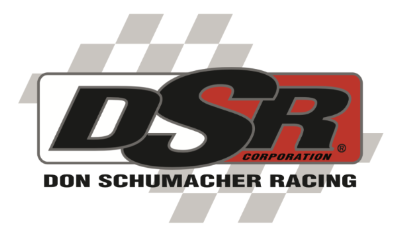 I've been runner-up in every class I've ever raced at that track, so one of these days I'd like to get the win, especially at the Dodge/Mopar race. I'd like to put our Mopar-powered Dodge in the winner's circle and get that victory. Bandimere is a great track, it's a great event, great people that run it. I always love going to Denver, and eventually it's going to be a race I'm going to win."